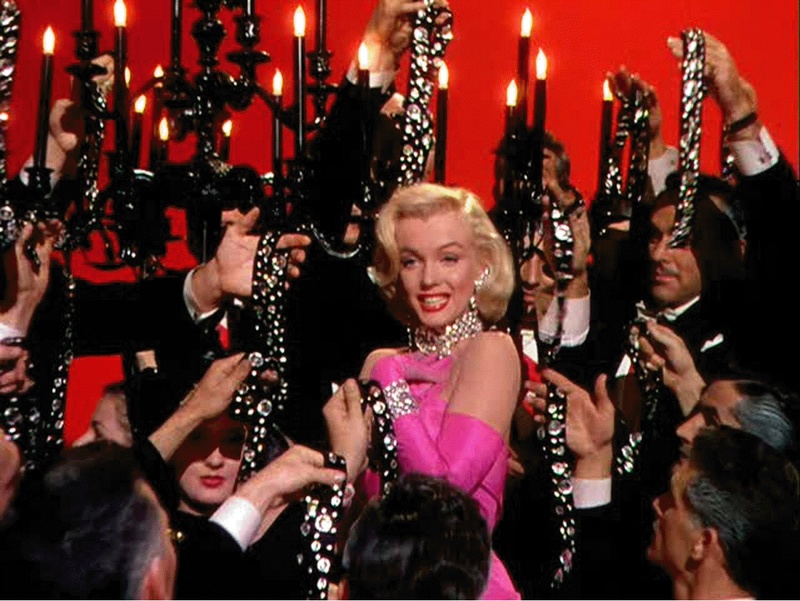 Gentlemen Prefer Blondes is a film that, up till now, I’ve only seen bits and pieces of and I need to rectify that. Directed by Howard Hawks, a director who has crafted some of my favorite classic films, makes another delightful movie that plays around with the theme of love vs. money. At times it may make women out to be gold diggers but it’s probably the sweetest movie about the subject I’ve ever seen. The music is iconic, culminating with the eponymous “Diamonds Are a Girl’s Best Friend,” and the costumes deserve a view in their own right. Lorelei Lee (Marilyn) and her best friend Dorothy Shaw (Jane Russell) are singers on a cruise to Paris. Lorelei is soon to be married to the extremely wealthy Gus Esmond, Jr. (Tommy Noonan) but his father disapproves. While on the cruise Esmond’s father puts a private investigator named Malone (Elliott Reid) on the case to prove Lorelei is two-timing Gus. As Malone starts to fall for Dorothy, another wealthy man makes a mistake and puts Lorelei in a heap of trouble. I have to say up-front this isn’t my favorite of Hawks’ films but it’s certainly the favorite out of the Marilyn films I’ve seen so far, and it’s definitely my favorite out of the ones where I’m watching them for the first time. Yes, I had only seen snippets of this movie and I’m glad to have finally seen all of it. Russell and Monroe have a fantastic friendship with Russell’s Dorothy is dry, sarcastic, and more interested in getting a man based on his looks as opposed to Lorelei’s bid for money. As much as I love Marilyn as the ditzy Lorelei, I thoroughly enjoyed Dorothy more because she is similar in temperament to me. When Lorelei tells her that she’s marrying Esmond “We’re getting married,” Dorothy’s reply is “To each other?” She knows Lorelei so well and at times takes pity on her simple views. When Lorelei gets blamed for the tiara being missing Dorothy does whatever she needs to, including impersonating her friend on the witness stand, to help her. I admit the love story between Dorothy and Malone is weak, mostly because Elliot Reid is a bland actor and not that good-looking for Dorothy but it’s not as memorable so it doesn’t pull the focus away from the movie itself. Monroe perfects her “dumb blonde” schtick as Lorelei. At times it becomes a taste ridiculous, I mean the girl is in love with diamonds and doesn’t know a tiara goes on your head? Throughout, you know she intends to marry a man whose wealthy, yet you never feel like she’s malicious. She just wants security, not too far off her character of Sugar in Some Like It Hot. Lorelei can best be summed up with the line of dialogue from this film, “you’re the only girl in the world who can stand on a stage with a spotlight in her eye and still see a diamond inside a man’s pocket.” Her costumes are gorgeous and risqué for 1953, and of course the film culminates with her rendition of “Diamonds Are a Girl’s Best Friend.” I’ve heard several different renditions of this song, including Moulin Rouge’s version, and Marilyn’s is still my favorite. Something about the French trumpets that open the song, and how Marilyn enunciates the words just makes it sound more genuine. 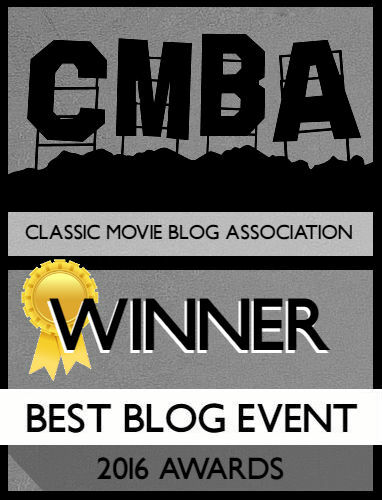 The movie is a classic example of 1950s screwball comedy, which was director Howard Hawks’ bread and butter. We’ve seen him twice already on this list when he directed “The Ransom of Red Chief” in Full House, and he also directed Monkey Business. Monkey Business and this are different films with the former being a hilarious body-swapping comedy. This seems to have more in common Hawks’ other film Bringing Up Baby. 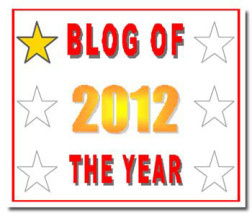 There’s wacky hijinks resulting from miscommunication and characters who would normally be villanous or jerks. There is one other connection between this film and Monkey Business I have to mention because I immediately noticed it. The film boasts another appearance from George Winslow! 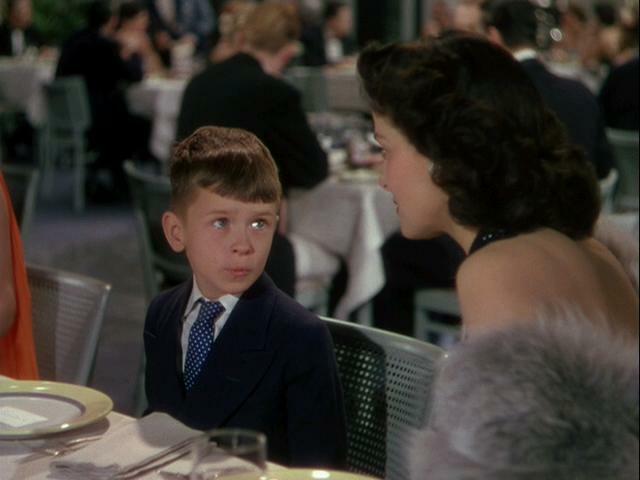 You might be wondering who he is but he was the little boy playing Henry Spofford III who Lorelei tries to get together with Dorothy, not knowing he’s a little boy. The deep voice was a giveaway because it was the same voice of the Little Indian in Monkey Business who tells Cary Grant “first you gotta do a war dance!” The boy is equally side-splitting in this film as he tells Dorothy “I don’t intend on missing a meal” and hiding under a blanket as Lorelei tries to climb out a porthole window. I’m not sure what Winslow is doing now, but he tickled my funny bone in two movies now! 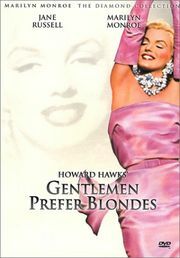 Gentlemen Prefer Blondes is a strong comedy that takes a pretty malicious premise and makes it charming. You come to love Lorelei and Dorothy despite their shallowness and even though the entire film is about being selfish…you enjoy it anyway! This is a classic Marilyn movie no doubt. The way she spits out the lines that come out funnier than hell although she isn’t trying to be funny, just honest. Like when she tells her future father-in-law she isn’t marrying his son for his money. She says to him, “I’m marrying him for YOUR money.” And how “a man having money is like a woman being pretty. You many not marry a woman just because she’s pretty, but my goodness, doesn’t it help?” And those lines like “I just love finding new places to wear diamonds.” Marilyn had a way of delivering off color lines with such innocence you amost felt guilty for letting your mind go towards the gutter. That was part of her secret allure I guess. Whatever it was, it worked. You hit the name on the head with your comment of Marilyn’s ability to deliver off-color lines with innocence. You just can’t get mad at her no matter what she does!